CHARLESTON, W.Va. (AP) — Historic trials will be held in the West Virginia Senate starting next month for four impeached Supreme Court justices after last-ditch efforts to remove charges against some of them were rejected. 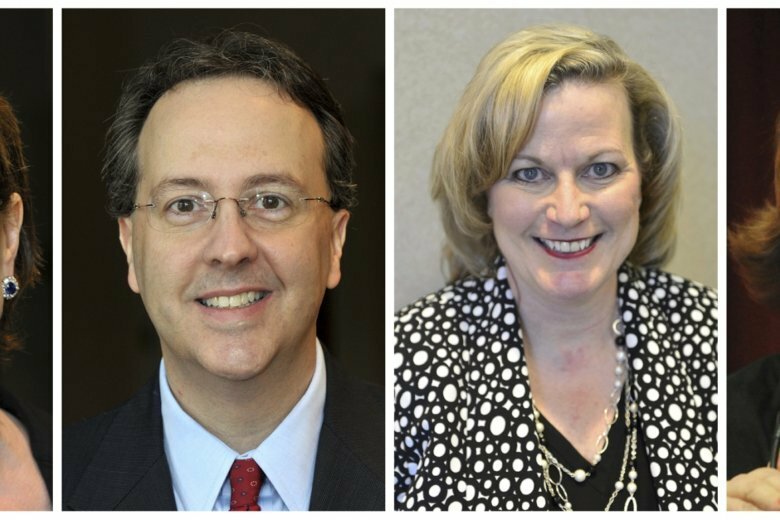 Trial dates were set for Oct. 1 for Walker, Oct. 15 for Workman, Oct. 29 for Davis and Nov. 15 for suspended Justice Allen Loughry. The impeachments stemmed from questions involving renovations to the justices’ offices. Individual office spending by the justices for renovations included $503,000 by Davis, $367,000 by Loughry, $131,000 by Walker and $113,000 by Workman. Those questions evolved into accusations of corruption, incompetence and neglect of duty. Ohio County Republican Sen. Ryan Ferns objected to a resolution to approve the agreement, saying it was premature to make a decision without hearing any evidence. After a brief conference, Carmichael agreed. Under the proposal, Walker and Workman would have taken responsibility for the costs of renovating their offices and continued to implement reforms to improve the court’s administration. The agreement said Walker and Workman “have publicly acknowledged the need for changed policies and practices to rebuild public trust” in the court. But Ferns said it was made outside of the view of the public and the media and “would not take a step towards restoring that faith” in the court. The departures of Ketchum and Davis from the court ahead of a deadline for justices to step down or be removed meant their replacements would be decided by voters, not gubernatorial appointments. A special election will be held in November to fill their unexpired terms. If the Senate convicts any other justices, Gov. Jim Justice would name their replacements.